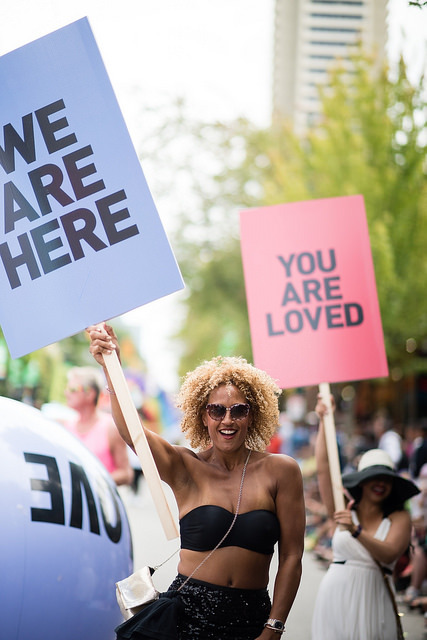 #Vancitypride: In the afterglow — LIFE. LOVE. INSPIRATION.